Lean is the engagement of all the employees in an organisation in the on-going identification and elimination of waste. Today LEAN is being used the world over in virtually every different industry and service from mining to manufacturing, hospitals to hotels, governments to grocers and now construction. 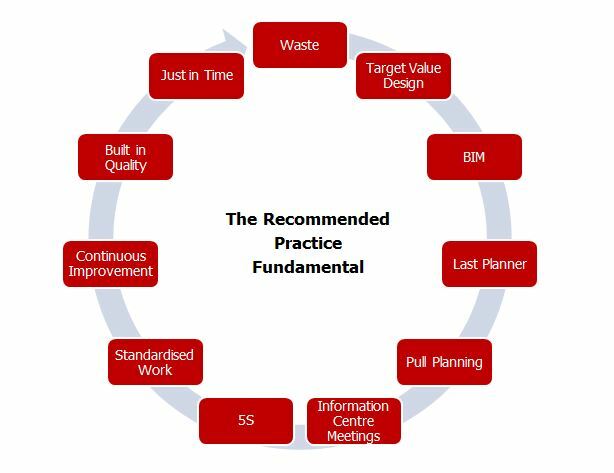 EsSCO can facilitate your organisations journey into MODERN LEAN CONSTRUCTION and work with you to embrace the following practice fundamentals. ​Modern methods of construction (MMC) is defined as a method used for construction buildings that embraces a range of technologies involving various forms of prefabrication and/or off-site assembly (also known as pre-assembly and industrialisation). MMC is increasingly regarded as a realistic means of improving quality, reducing time spent on site, improving on-site safety and addressing skills shortages in the construction sector.